PaidPaper>Blog>How Long Does it Take to Write an Essay? Whether you are a high school freshman, a college sophomore or a university senior at some point of your studying you are required to write essays. Apart from questions what to write about and how to do it, every student wonders how long it takes to write a good essay. In this article we will try to answer this question. First of all, the amount of time needed for writing an essay depends on a type of writing you have to submit. If you are assigned a descriptive essay, you need to depict every detail of an event, a person or a situation. If you are good at describing things from your perspective and have strong writing skills, you might need a couple hours to complete your project. If it is a narrative essay, a lot depends on your fantasy and how you manage to weave words into sentences. If the purpose of your writing is exposition of an idea, process or theory, you need to devote some time to doing a research before explaining the ideas to your readers. Depending on a level of analysis you might need over 10 hours to complete your assignment. Another thing that influences the writing process is structure. 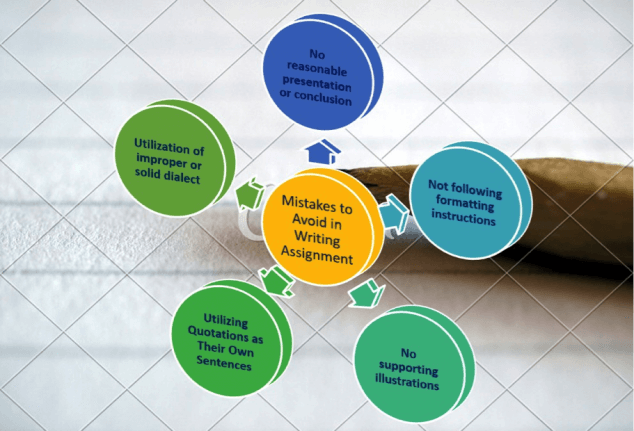 It is advised that you create a map of your essay before getting down to proper writing. You have to gather your ideas, state a thesis, come up with arguments, counterarguments and think of a conclusion. Thus, it requires analytical thinking, predicting questions that potential readers might ask and answering them. So if it all sounds too perplex, you can get help from professional writers at services offering a wide range of writing. You can order an essay, an article, a review or even buy a dissertation online. Such companies also offer best CV writing service which you might use when looking for a part-time job while still studying. It goes without saying, that you need different amount of time for essays of different length. Short essays with length up to 600 words might require less time than a 2500-word writing. On the other hand, sometimes you have so many ideas and such a limited word count to use that you do not know how to cram all of them in just 4 paragraphs. And you spend hours on end re-writing your short essay. No one said that writing is easy considering that depending on your assignment you have to analyze, describe, compare and contrast, use facts, statistics and illustrations, establish cause-and-effect relations. All that requires mastery. All in all, depending on your writing skills, type and length of your assignment you might need anywhere from a few to over a dozen hours to write your paper. Add research to that, and you’ll find yourself spending a few days working on your paper. That is why, if time is critical and you do not have any, you can entrust your assignment to professional writers whose writing won’t let you down.